A new, internet-based, resource for Geography has been launched by Lend Lease (developers of Barangaroo South – part of Australia's largest urban renewal project). The attached flyer highlights the site's features. 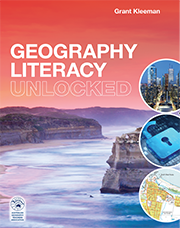 The highly interactive material has been developed specifically for the requirements of the Australian Curriculum: Geography (and the existing NSW Geography Syllabus – Stages 4-6). 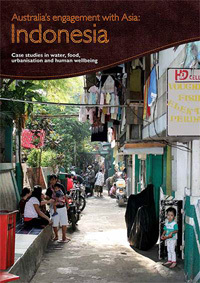 Concepts addressed include urban decline and renewal, urban consolidation, the dynamics of technological, economic and social and demographic change, and environmental and social sustainability. The site includes links to activity sheets, virtual fieldwork activities and teacher support materials. 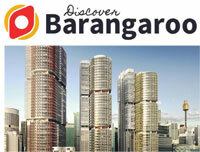 You can access the site at: http://discoverbarangaroo.com.au/login. Once you login (as a teacher) you can access the teacher support materials. The worksheets can be accessed from the site itself. Further information is available from Alisa.Hitchcock@lendlease.com. 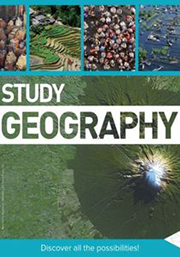 Packed with updated facts and figures on maps, graphs, diagrams, statistics and photographs, and includes a significantly revised technology chapter that covers Google technologies and geographic information systems. The package contains student-friendly explanations, descriptions and worked examples with skills being introduced sequentially. The text is supported by multimedia applications and detailed activities that directly link to the content. 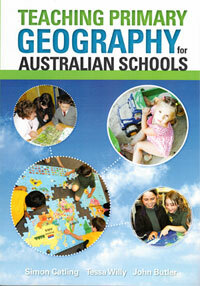 It is a must for every Australian geography classroom. 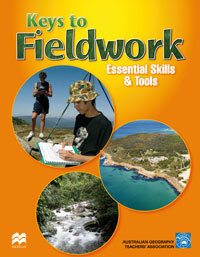 Written by some of Australia’s leading Geography teachers, the manual provides comprehensive explanations of selected fieldwork activities and the geographical skills and tools needed to undertake them. 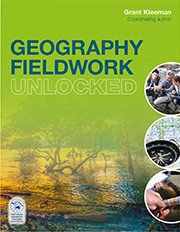 The student-friendly method of step-by-step explanations and descriptions of fieldwork activities and techniques extend students' geographic skills beyond the classroom. A wealth of current Australian fieldwork examples are provided that can be applied in various spatial contexts. 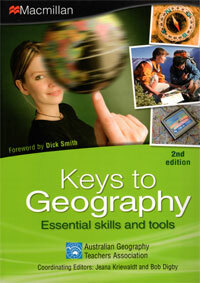 The text also includes a wide range of stimulus material – maps, diagrams, graphs and photographs. Teaching Primary Geography for Australian Schools helps to develop your knowledge and understanding of Early Years and Primary geography and of their teaching. It discusses the nature of geography and geographical knowledge and understanding, and links this with everyday life, in particular, with children’s environmental and geographical experiences, a thread running throughout the book. Key aspects of Early Years and Primary geography are covered, including the core ideas in the subject, and understanding places and environmental sustainability. 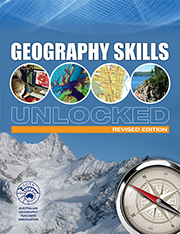 It considers inquiry approaches to teaching and learning geography, learning outside the classroom through fieldwork, the geographical skills children need, such as map work and visual skills, world knowledge and global issues, citizenship and cross-curricular approaches. Aspects of planning geography teaching and learning and assessment are discussed, as are ways in which you can investigate and reflect on your geography teaching and children’s learning in your classroom. The purpose of Teaching Primary Geography in Australian Schools is to encourage and develop well-grounded geographical knowledge and understanding for all children through high-quality planning, teaching and learning in and of geography.